Co-authored by Barbara J. Cormack and Dawn Campbell; as well as other contributing authors from Jamaica, Canada, France, Italy, Mexico, Brazil, China, India, the U.K., and the United States, this book is a must-read for women internationally who seek new strategies for breaking free from limitations and embracing a new life filled with confidence and higher self-esteem. Chapters include dealing with health, wellness, finances, chaos, negative self-talk, overcoming fear, unconscious awareness and setting boundaries. 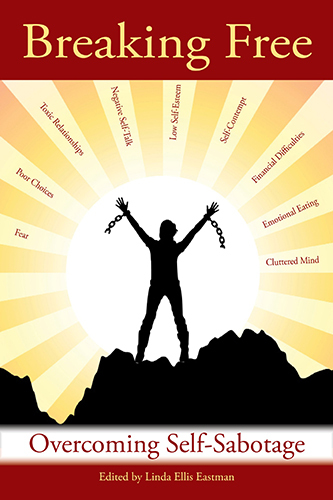 The authors share powerful steps to help you overcome your personal and professional barriers and help you break free from old habits and step into a ‘new you’. Contact usto place your order.